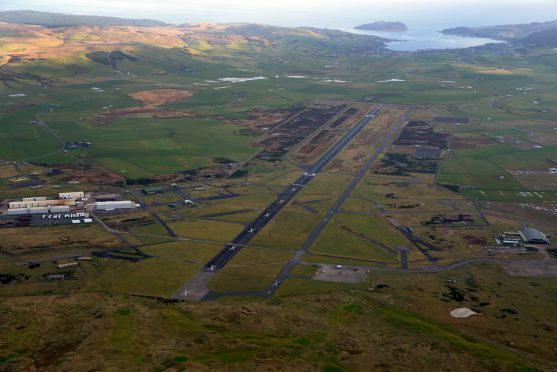 Hopes of an early lift off for Scotland’s new spaceport – bringing a jobs boost for the North in its trail – appear to have been grounded. Highlands and Island Enterprise (HIE) has dampened speculation that launches are set to begin a year ahead of schedule. The new spaceport is expected to employ about 40 people directly and support about 400 jobs in the region. But amid signs that a new space race is emerging in Europe, the first launch from the A’Mhòine peninsula was being earmarked for 2020, according to reports linked to Lockheed Martin, the US company that is developing the project. But Roy Kirk, project director of UK Vertical Launch, the body overseeing the spaceport scheme, released a statement through HIE to the which said the timetable had not changed. “HIE will develop the infrastructure required – access roads, some buildings and a launch pad – and the site will be run by a commercial operator,” said Mr Kirk. “The development of small commercial rockets is a nascent industry, and the spaceport in Sutherland is partnering with two of the leading rocket-technology companies: Orbex and Lockheed Martin. “The development of the spaceport is in two phases: the first phase is to undertake some of the essential and enabling work around planning permission, environmental consents, design and final costing, licensing and regulation. This is estimated to take some 18 months. That would mean that the first launches would not be before 2021 at the earliest. There is also the prospect of potential lengthy hold-ups over any objections to the use of the area, which has a number of environmental and wildlife designations.